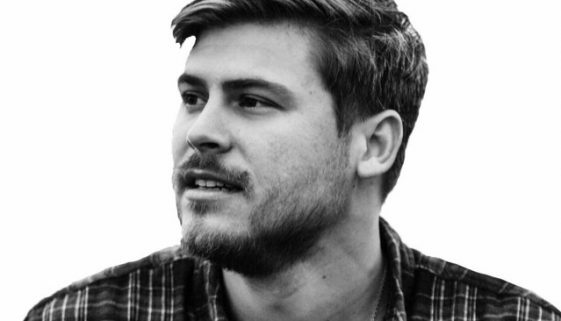 CHORDS: Cory Asbury – Endless Alleluia Chord Progression on Piano, Guitar, Ukulele and Keyboard… No ratings yet. Introducing Free Online Chords & Tab Generator for Guitar & Ukulele… No ratings yet. CHORDS: Meidän Rumien Rakkauslaulu Chord Progression on Piano, Guitar, Ukulele and Keyboard… No ratings yet. CHORDS: Moottoripyörä On Moottoripyörä Chord Progression on Piano, Guitar, Ukulele and Keyboard… No ratings yet. CHORDS: Sajjan Raj Vaidya – Chitthi Bhitra Chord Progression on Piano, Guitar, Ukulele and Keyboard. No ratings yet. 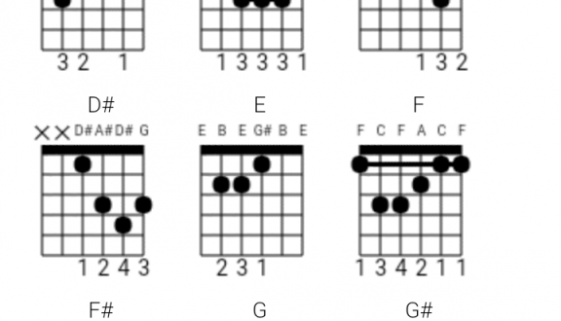 UKULELE: Liam Payne & Rita Ora – For You Ukulele Chord Progression & Tab… No ratings yet. CHORDS: Liam Payne & Rita Ora – For You Chord Progression on Piano, Guitar, Ukulele and Keyboard… No ratings yet. 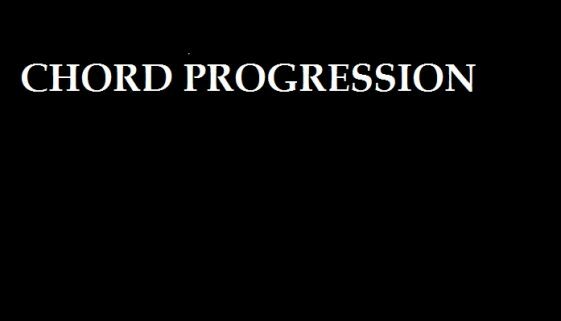 UKULELE: Charlie Puth – If You Leave Me Now Ukulele Chord Progression… No ratings yet. 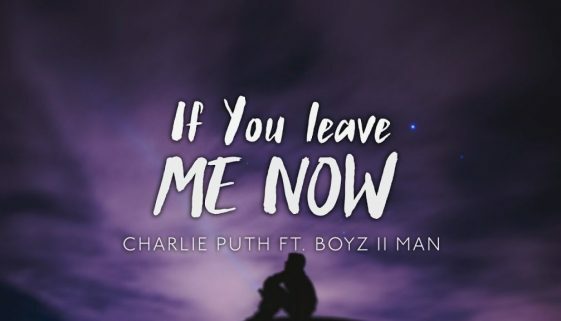 CHORDS: Charlie Puth – If You Leave Me Now Chord Progression on Piano, Guitar, Ukulele and Keyboard. No ratings yet. 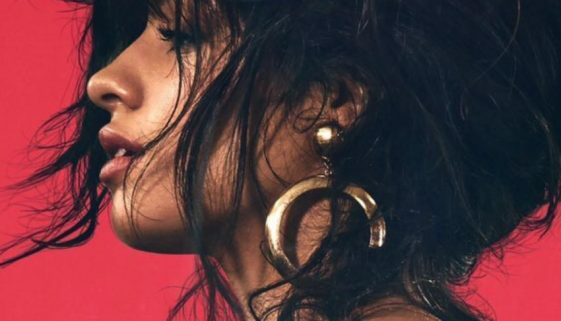 CHORDS: Camila Cabello – Scar Tissue Chord Progression on Piano, Guitar, Ukulele and Keyboard. No ratings yet.